My name is Masa, and I’m a 5 year old St Bernard, originally from Animal Care Centers in Brooklyn. When I first came to Dog City, I was an emaciated, petrified giant. Now, I’m just a slobbering goofball. My hobbies are: Digging through trash, rolling on horse poop, swimming in muddy ponds, painting on walls with my slime, and playing with puppies. I am a germophobe’s nightmare. Speaking of phobias, pill and capsules are my nemesis. I am petrified of medication, and no matter how well it is concealed, I will detect it with my giant nose. Hand me a pill wrapped in bacon, and I’ll spit it out with gusto (although I’ll eat the bacon). 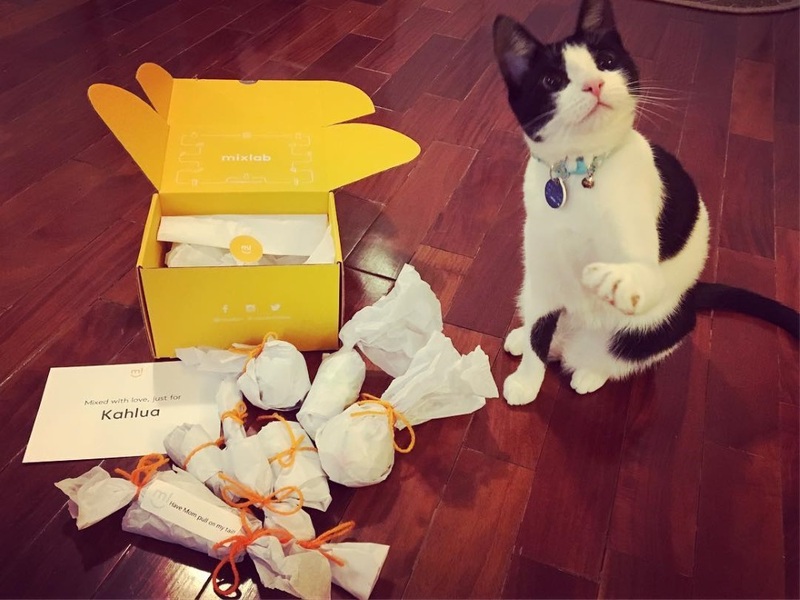 If you have a pet like me, try compounding pharmacies like Mixlab. 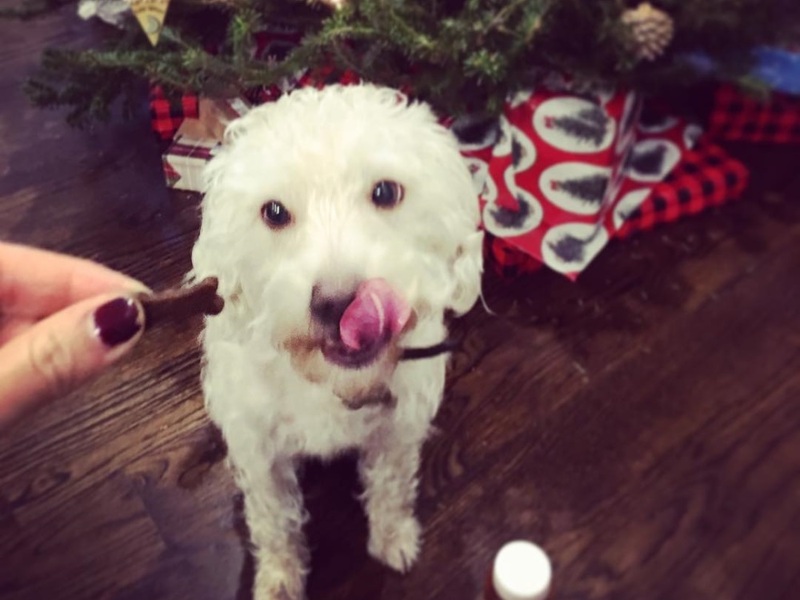 Conventional pill concealing methods work, but it’s not easy to keep special treats readily available when frequent medication is required for your discerning pet. Veterinary compounding is fantastic, because they can turn funky tasting pills into a delicious treat. 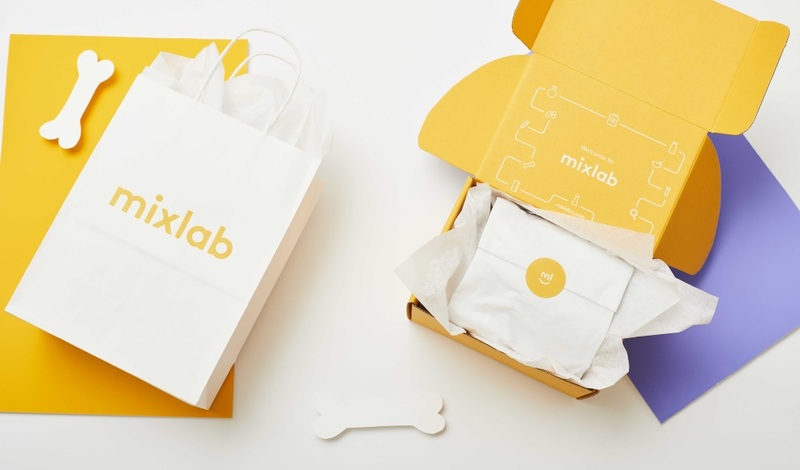 Mixlab can make your dog’s antibiotic or painkillers taste like flavors that appeal to your pet’s palate such as chicken or peanut butter. 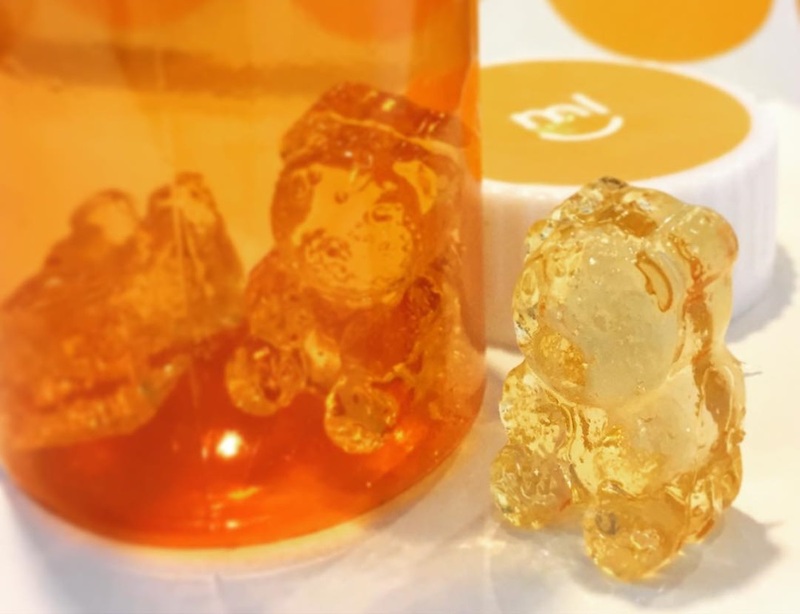 The flavored medication can be formed into hard treats or gummy bears, or into liquid for a quick squirt in their mouth. What’s amazing about compounding is that multiple drugs can be combined into a single dose product. This simplifies the process, and it ensures that your dog never misses a crucial dose. 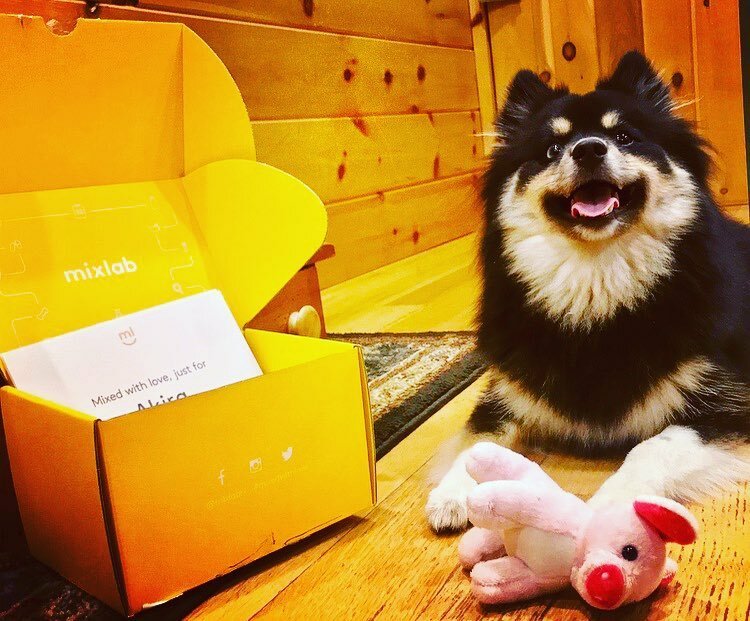 Mixlab is perfect for busy New Yorkers because the medication can be delivered right to your door with a personalized note and a toy! If you pet has a health condition that requires one or more prescriptions, talk to your vet about compounding options!